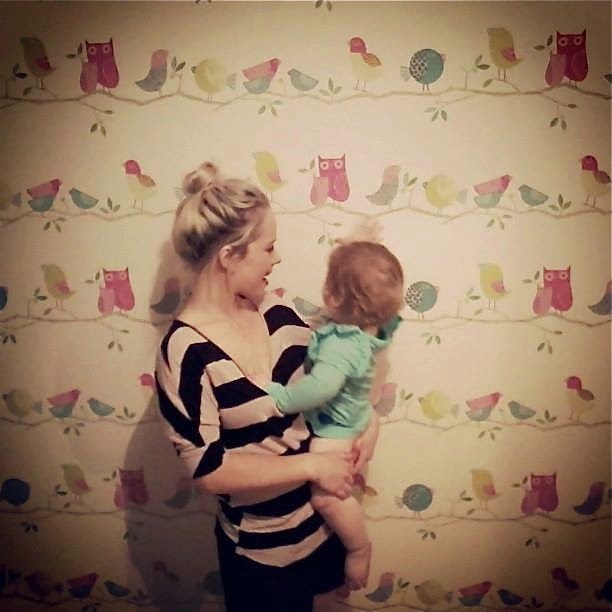 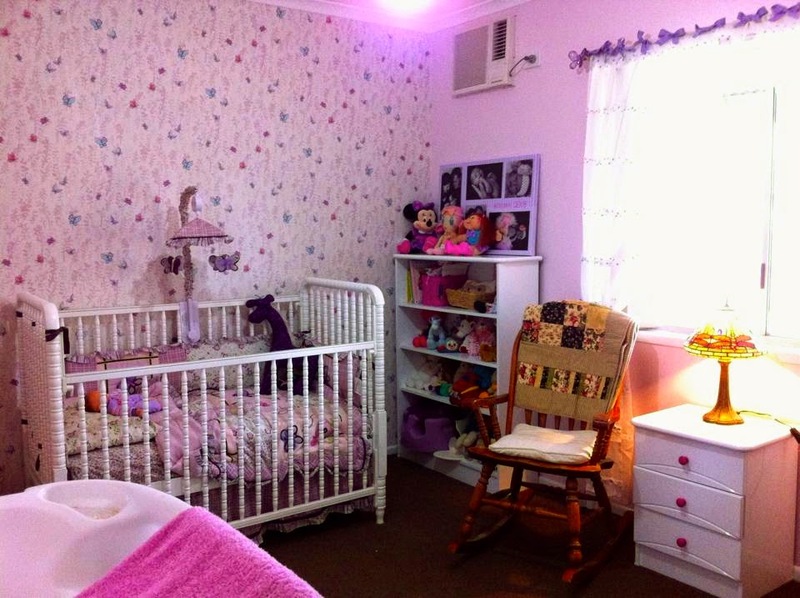 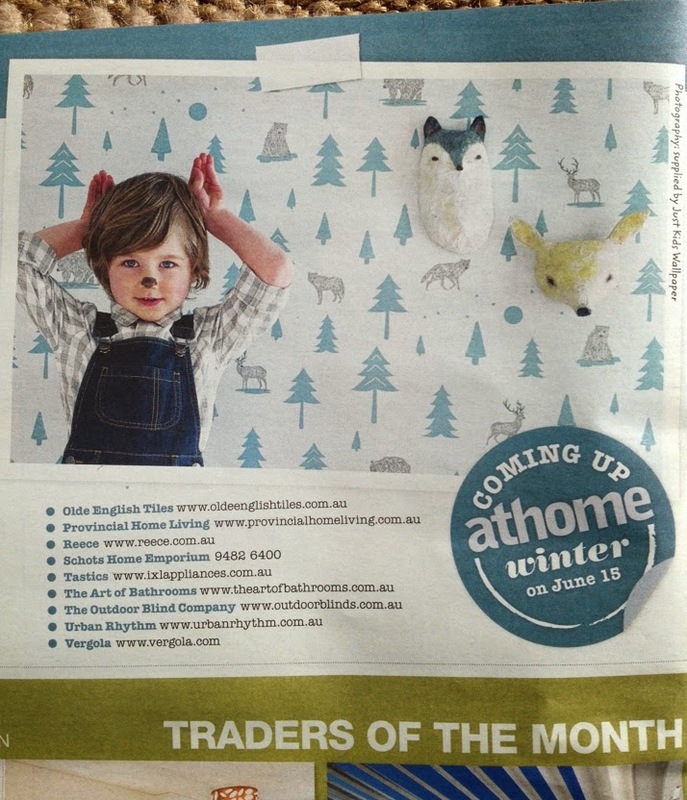 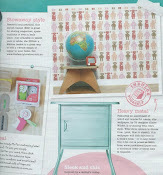 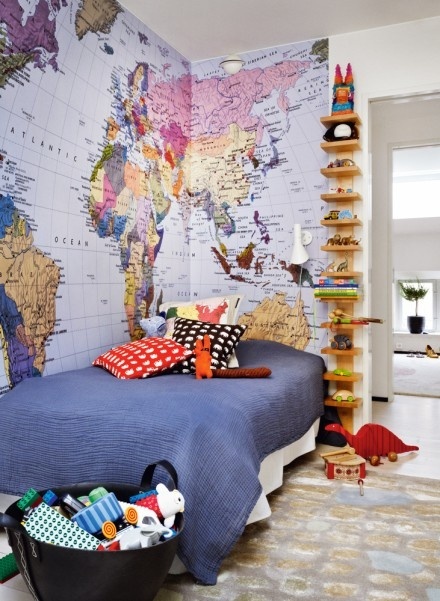 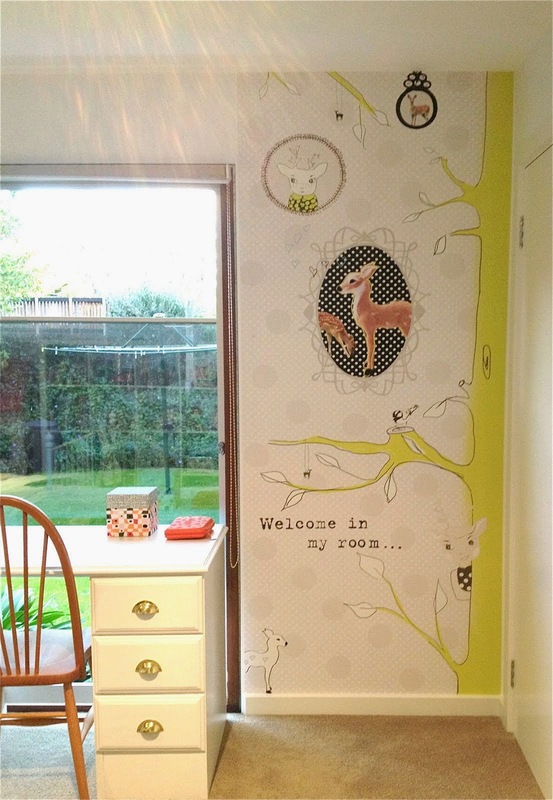 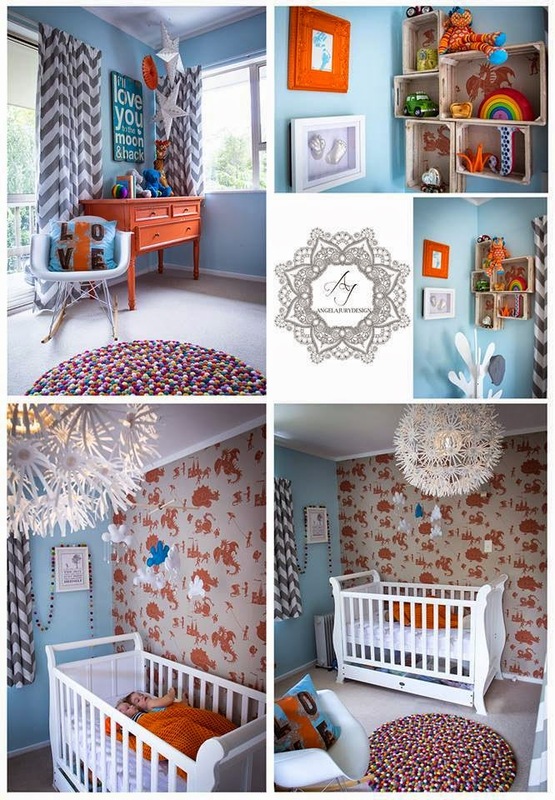 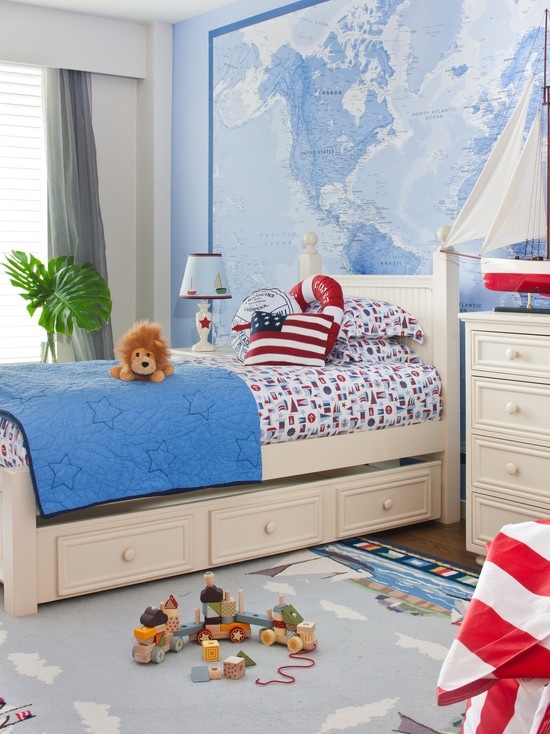 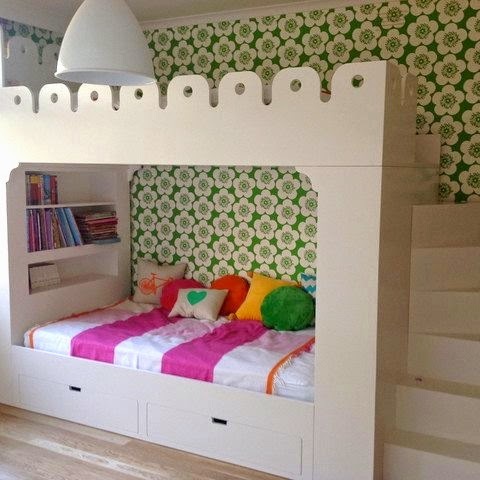 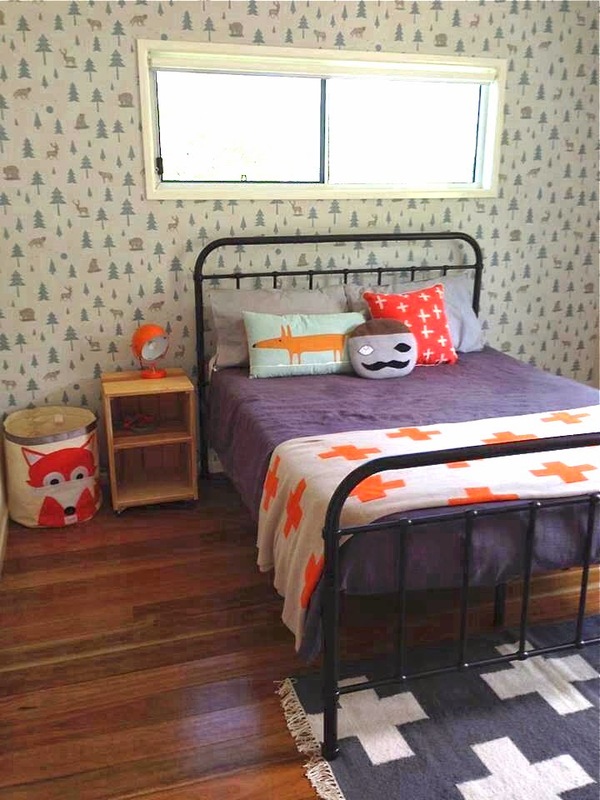 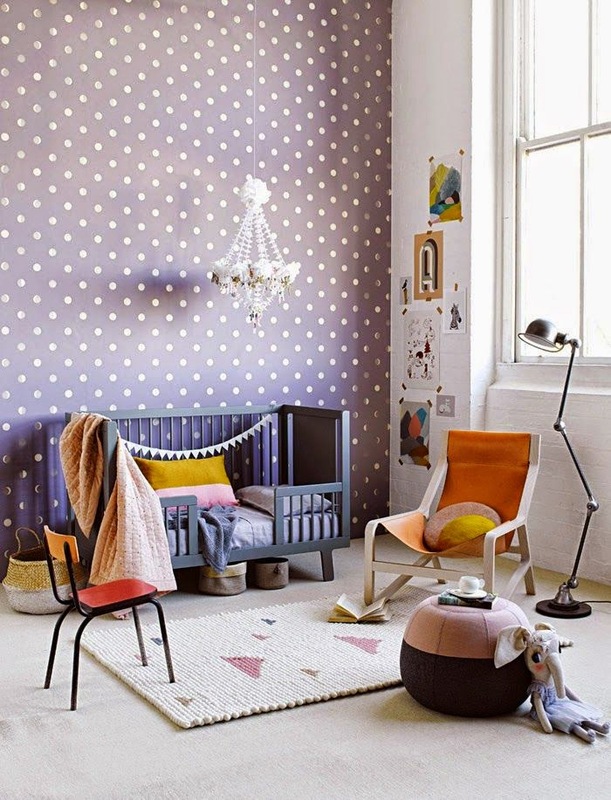 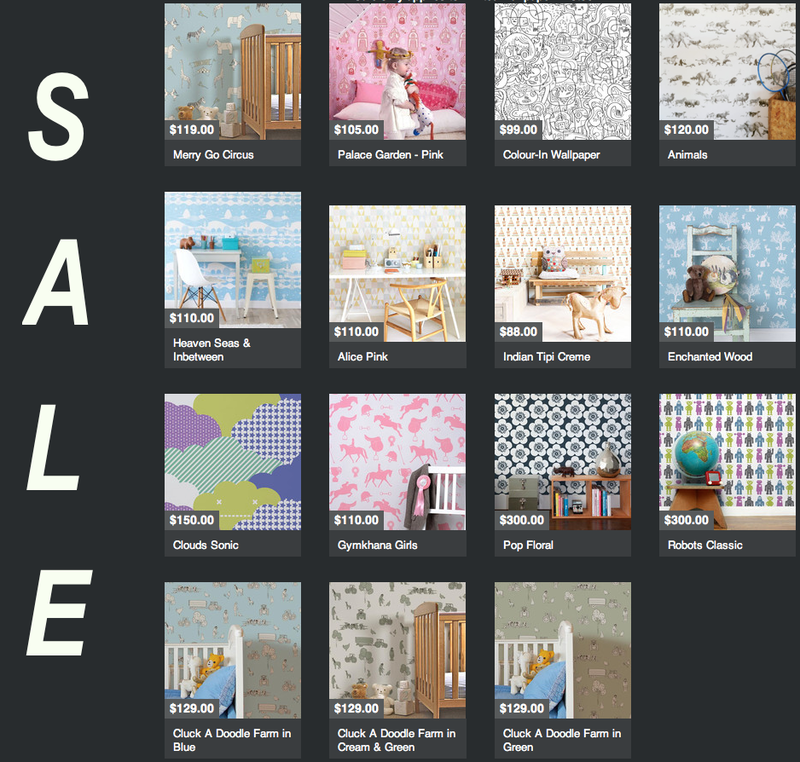 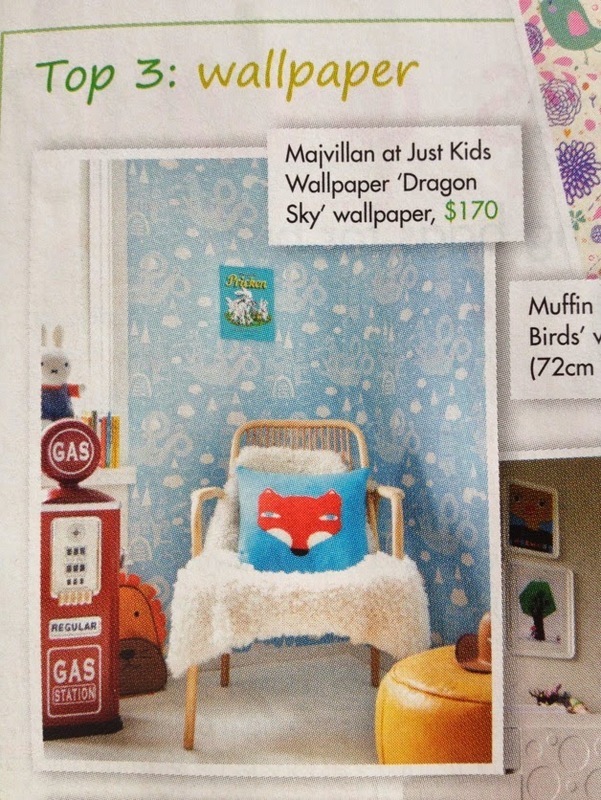 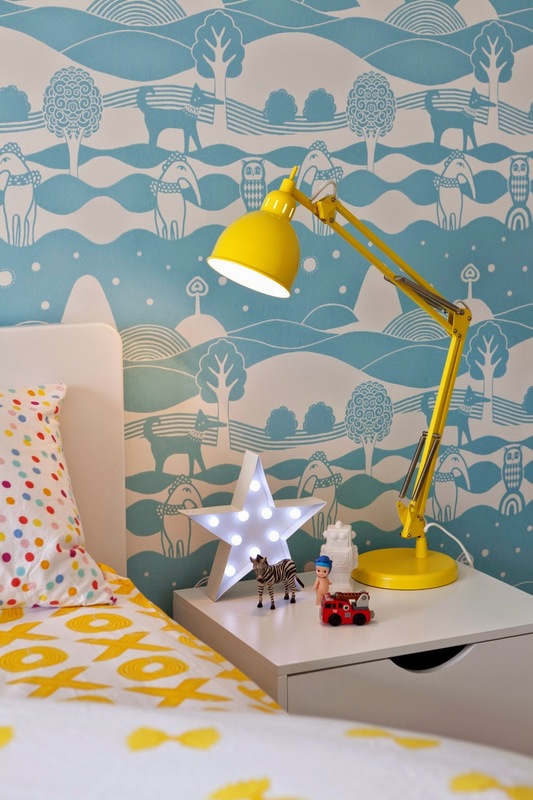 Just Kids Wallpaper Blog: World maps make a great addition to a child's room. 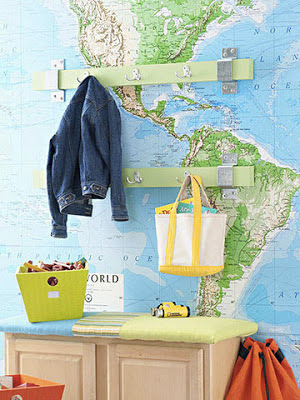 World maps make a great addition to a child's room. I love a good World Map Mural & once my kids are old enough I will be placing one into their bathroom. 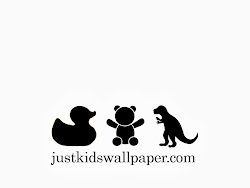 You can purchase them in pretty much in any colour & they can be made to any size.